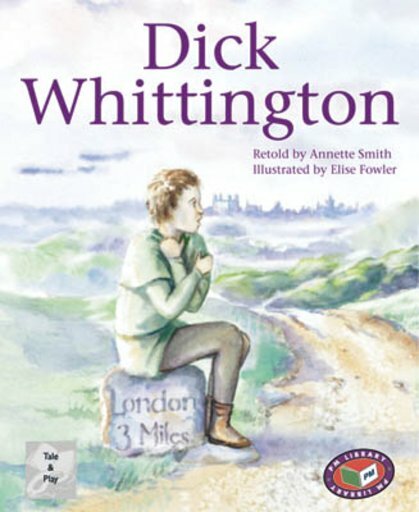 Richard Whittington was Lord Mayor of London in 1397, 1406 and 1419, in reigns of Henry IV and Henry V. The familiar story about his early struggles as a boy in London was not written down for another two centuries. No one knows which parts of the tale are true and which are embroidery. Set in London and Morocco about 1370.